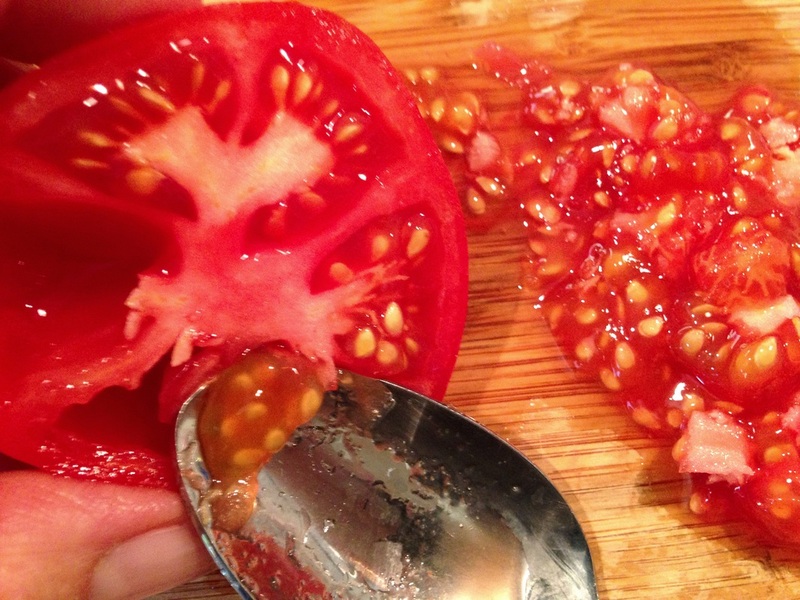 Seeding a tomato can be a quick and easy chore. 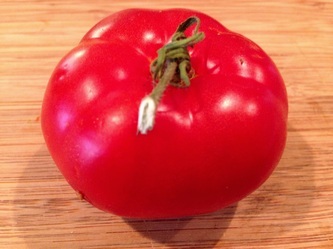 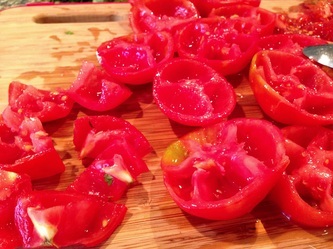 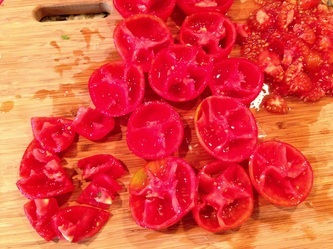 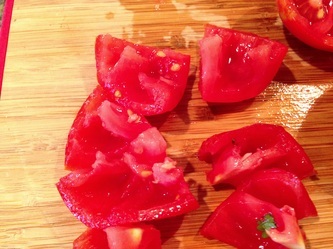 Many people like to "squeeze" the seeds out but I think that method disfigures the tomato. 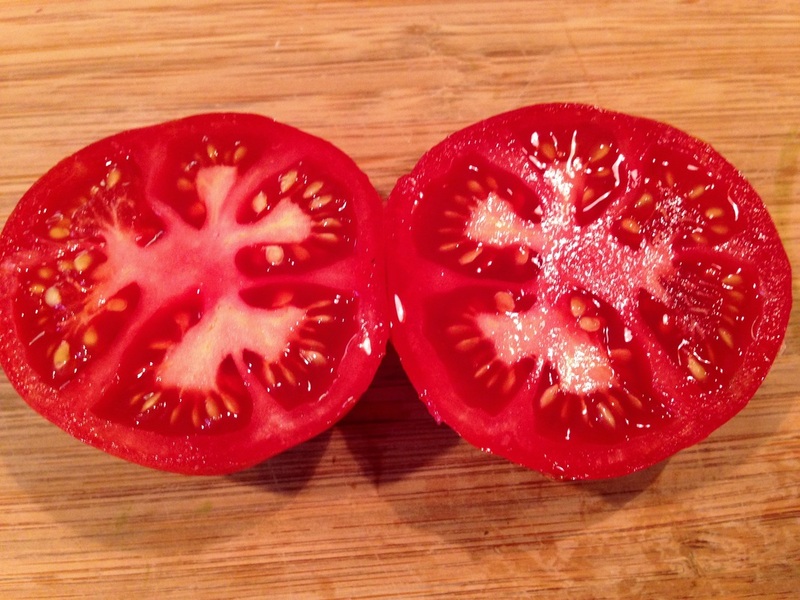 I like to cut the tomato in half across the belly of the tomato( not up and down.) This allows you to see the chambers of seeds. 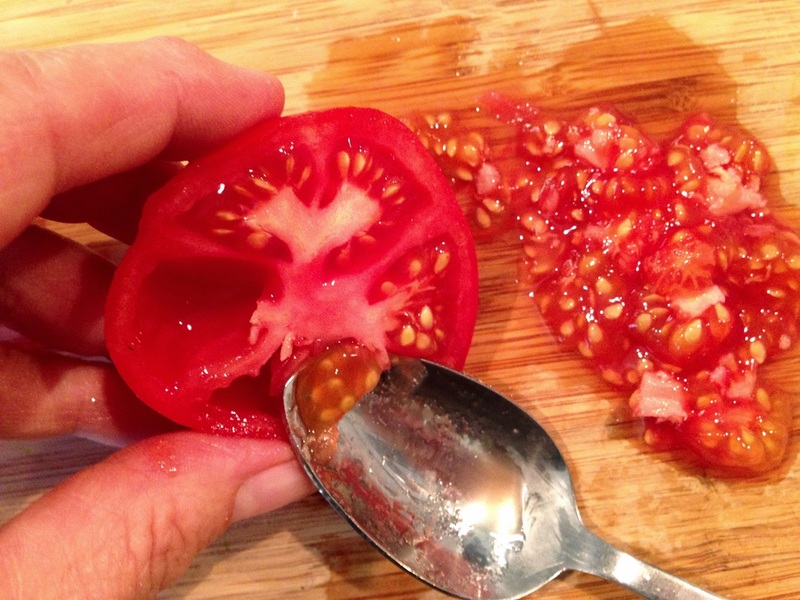 Using a small pointed spoon gently scoop your seeds out. 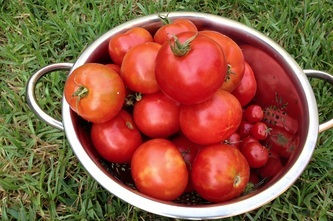 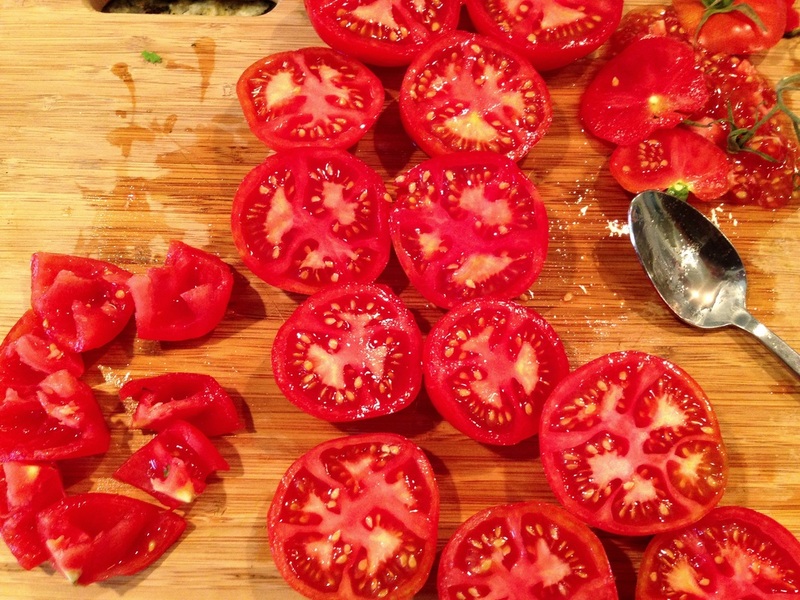 You will breeze through your tomatoes and find that you are ready to cook in no time. I hope this quick tip helps you have more fun in your kitchen!